As much as I adore visual storytelling, there's a soft spot in my heart for writing. I contribute stories about my culinary adventures to a ton of major leading media outlets, including Travel + Leisure, The Los Angeles Times, The Today Show, Departures, Travel Age West, in-flight magazines, and more. Here are some of my latest clips. Travel + Leisure: Cassia. The Vietnamese-style pot au feu is a soul-hugging take on the French peasant dish, served in a rustic clay pot full of piping hot savory beef broth and a behemoth cut of bone marrow. Also not to be missed are the clay oven breads and spreads, namely the Vietnamese paté topped with vinegary pickled chiles that add a wonderful hit of acid, served alongside herbs and a naan-like flatbread, as well the Chinese broccoli painted with caramelized fish sauce cooked over an open flame. Travel + Leisure: What To Eat in Tokyo. Characterized by an unrelenting attention to detail and the persistent pursuit of excellence, the megalopolis of Tokyo is known as one of the world’s best eating cities. Here, a handy guide to eight of the city’s essential dishes, how to say their names, and where to find them. Travel + Leisure: What To Eat In Costa Rica. From pejibayes, a strange but addictive snack served with coffee, to artisan goat cheese and a seafood cocktail that's also the world's best hangover cure, here are eight Costa Rican foods you have to try. Travel + Leisure: Willie's Shoes. 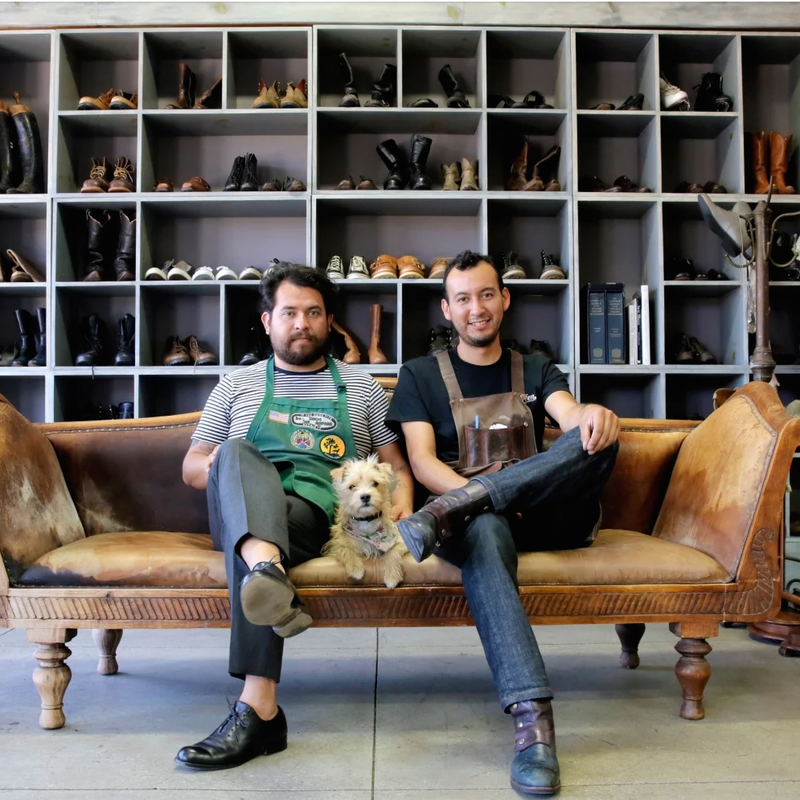 If you’re looking to find one of L.A.’s finest bespoke shoemakers while gallivanting along Robertson Boulevard or window-shopping on Rodeo, it’s time to recalibrate. Tucked on a nondescript corner near La Brea and Olympic perhaps better known for auto mechanics and body shops, you’ll find Willie’s, a shoemaker operated by true craftsmen using time-tested techniques rarely seen in today’s mechanized, one-size-fits-all society.